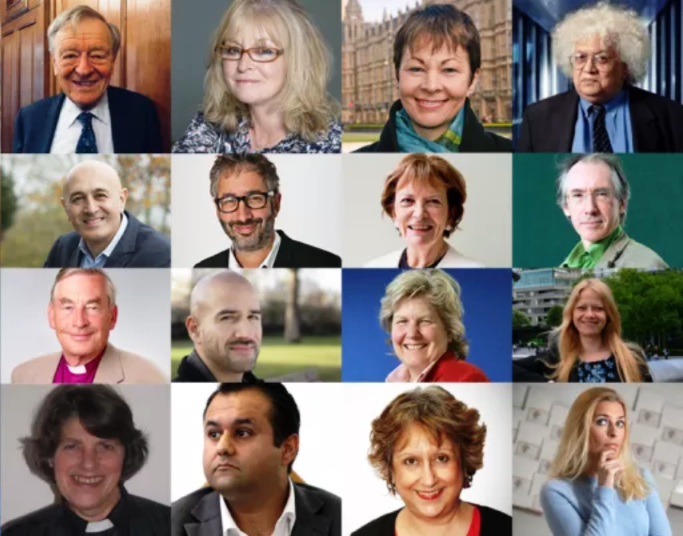 180 distinguished figures from across society have signed an open letter urging the Government not to open more state funded schools that can select up to 100% of their pupils on faith grounds. The wide range of signatories include educationalists, religious figures, scientists, philosophers, politicians, actors and civil rights campaigners. Published in yesterday’s Sunday Times, the letter was co-organised by the Accord Coalition and its member group, Humanists UK. Since 2010 almost all new state funded faith schools in England have not been permitted to religiously select more than half of their pupils. Yesterday’s open letter follows a decision by the Government last May to facilitate the opening of local authority voluntary aided faith schools, which can be fully selective. In March the Government announcement 14 applications had already been received to open such schools. ‘We work in a variety of fields and have differing views on the question of faith schools. However, we all agree that, whatever their character, state schools should be inclusive, diverse and integrated, not exclusive, monocultural or segregated. Further, to be approved, the new schools are supposed to demonstrate they will “attract applications from all parts of the wider community”. But the requirement that such schools must be attractive to families outside particular religious communities, while simultaneously placing those families at the back of the queue for places, is patently unfair. We urge the government to abandon its plans to create these schools. Instead we ask that all new schools are inclusive and welcoming to all children, irrespective of family background. Oh dear the same old group of loony lefties and Christian Atheists. How tedious.